Hoping to live forever? Well you might be out of luck. New research suggests that there is a biological upper limit on the human life span, and that limit currently sits at 122 years. 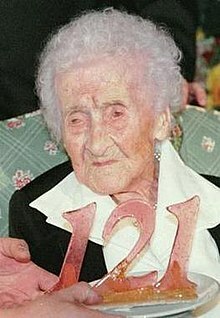 Calment celebrating her 121st birthday in 1996. Wikipedia. That figure is thanks to Jeanne Calment. She was born in 1875, the year before the telephone was invented by Alexander Graham Bell. She died in 1997, the year Sergey Brin and Larry Page registered the google.com domain name. Her lifespan of 122 years is the longest recorded and, according to a new study published in Nature, may represent the upper limit of how long humans can live. 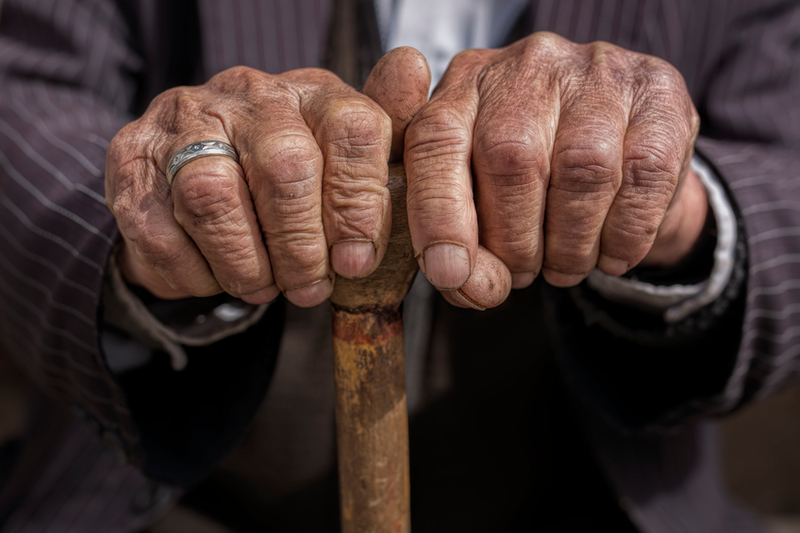 The new research from Jan Vijg, a geneticist at Albert Einstein College of Medicine, and his colleagues uses data from the Human Mortality Database, a collection of demographic data from countries around the world, including New Zealand, and the International Database on Longevity. They examined how the human lifespan has changed over time thanks to impressive leaps forward in medicine and nutrition. Their analysis revealed that age at death increased steadily over the last century but plateaued close to the time of death of Jeanne Calment in 1997. Better medicine and healthier living over the last two decades do not seem to have increased our odds of a good innings. The oldest New Zealander, Florence Finch, died nearly ten years ago. The authors of the Nature paper suggest that we could be close to the natural limit of human lifespan. Their mathematical modelling predicts that the likelihood of a person exceeding age 125 in any given year is less than 1 in 10,000. “We feel that the observed trajectories are compelling and our results strongly suggest that human lifespan has a natural limit,” the researchers write in their article. 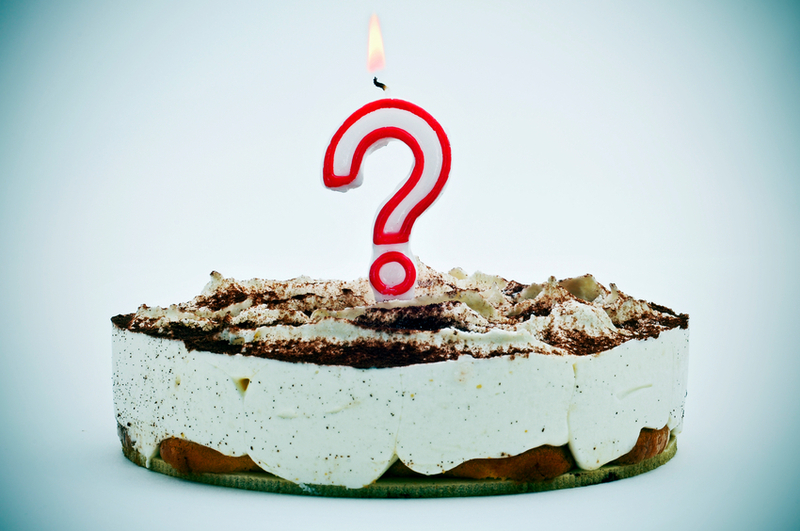 “What could be the biological causes of this limit to human lifespan? The idea that ageing is a purposeful, programmed series of events that evolved under the direct force of natural selection to cause death has now been all but discredited. The 30-year rise in life expectancy at birth seen during the past century has nothing to do with a modified rate of ageing. Instead, it reflects improvements in public health that have drastically reduced early-age mortality, allowing most people in developed nations to reach old age for the first time in history. Death now clusters in people between the ages of 65 and 95. But, without further biomedical breakthroughs, life expectancy cannot continue to rise by much, and so future longevity gains will diminish. The crucial question is how much more survival time can be gained through medical technology. With fixed life-history traits, it would seem that we are running up against a formidable barrier. Life: How long can we hold onto it? The hard line of grim mortality drawn by the scientists has been questioned by fellow ageing researchers. Tom Kirkwood, associate dean for ageing at Newcastle University, speaking to The Guardian, was confident the lifespan ceiling will continue to rise. “There is no set programme for ageing and we know that the process, which is ultimately driven by the build-up of faults and damage in the cells and organs of the body, is to some degree malleable. “No one, particularly not evolutionary theorists, predicted that single-gene mutations could slow the aging process and double the lifespans of animals. But they can. The authors argue that we may essentially have “hit a wall” and that a targeted attempt to extend maximum lifespan would be required to break through it.